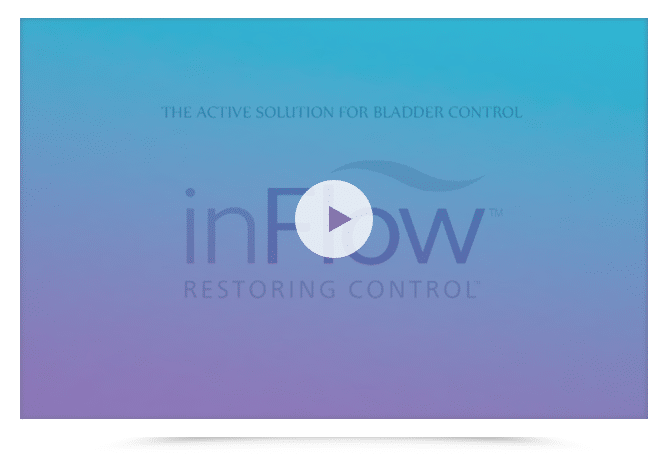 The inFlow device allows women with IDC (impaired detrusor contractility) to urinate, without the need to catheterize daily or be attached to a urine drainage bag. 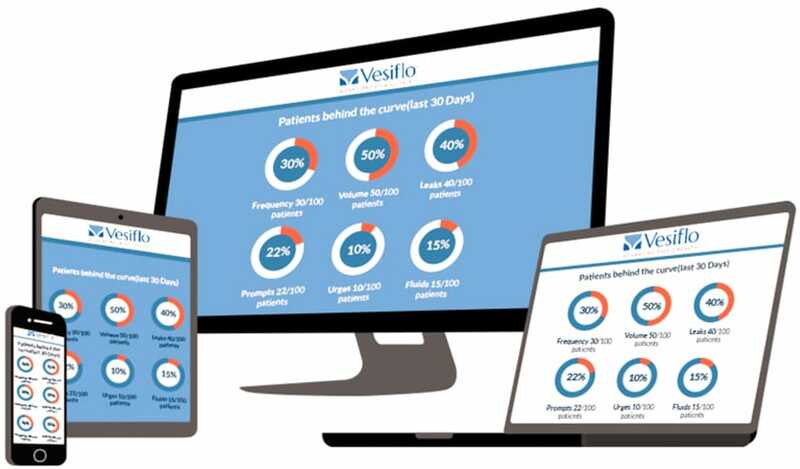 Vesiflo is developing a remote monitoring and clinical information system designed to provide ongoing patient guidance and support for optimal use of the inFlow device. 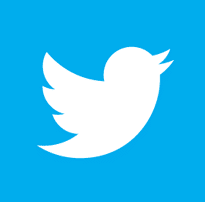 Click on the Active Data button above to learn more.